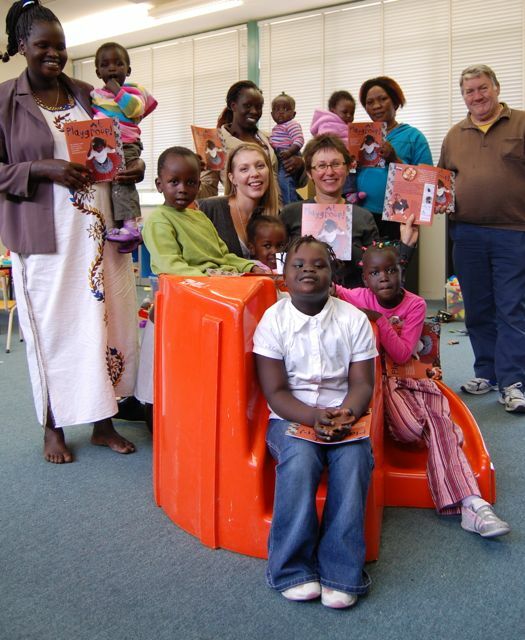 Scarlet’s Story will support children’s community publishing projects in developing communities. Scarlet’s Story projects will be managed by Kids’ Own Publishing in Australia. Kids’ Own offers one or two pro bono projects each year under their ‘giving stream’. Scarlet' Fund is a community in the name of Scarlet Spain that supports creative projects in developing communities.